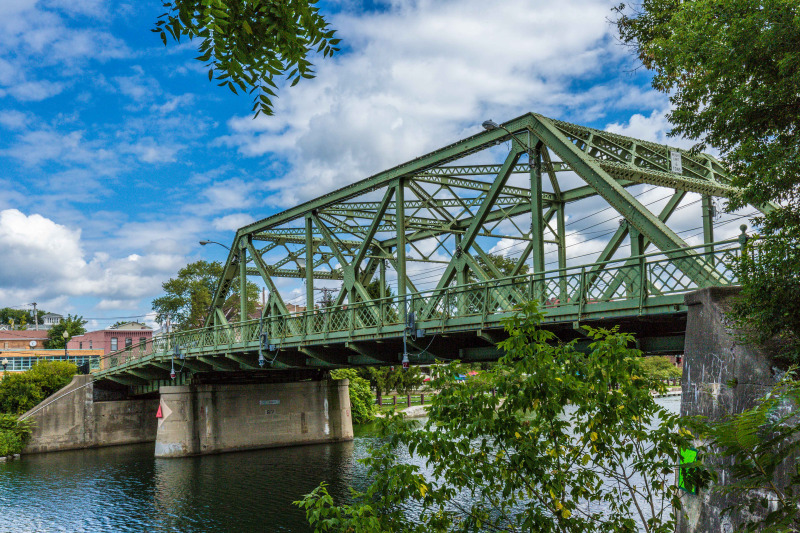 Welcome to the Seneca Falls Virtual Tour! We’re working to update our business showcase list and invite area businesses to request their addition! Choose from the currently listed venues below and we look forward to your visit!